It’s an EYEcenter belief that everyone needs access to eyecare and eyewear. 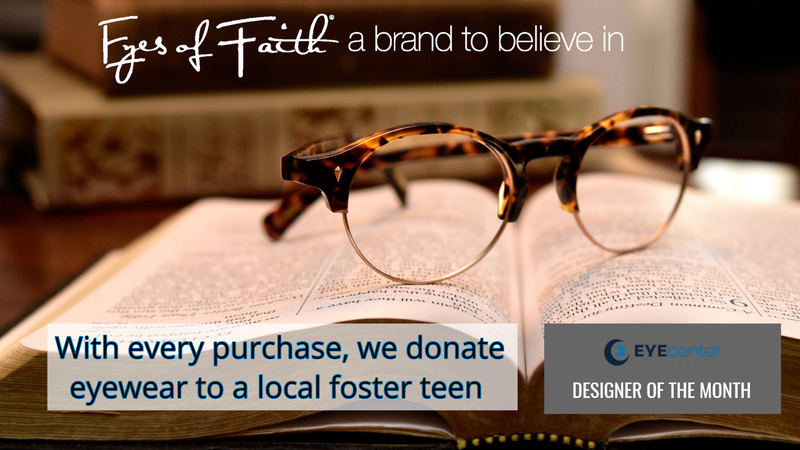 That’s why for every Eyes of Faith frame purchase, EYEcenter donates eyecare services and a pair of eyewear to a Sacramento foster teen. ECO partners with the Koinonia (meaning ‘fellowship’) charity to complete our donations. Koinonia was established in 1982 and serves the needs of foster kids throughout California and Nevada. 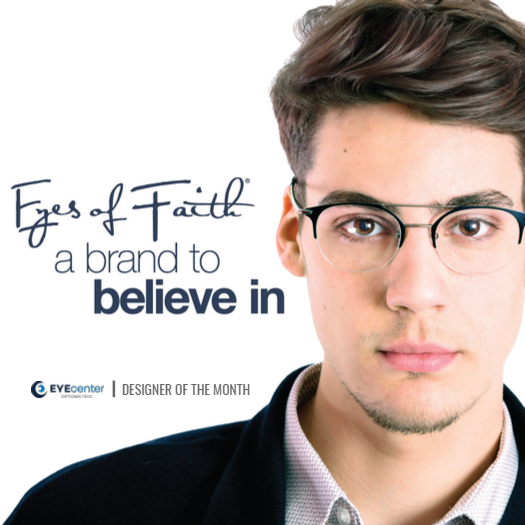 Eyes of Faith Eyewear: local outreach to provide not just quality eyewear, but a brand that connects the heart to teens in foster care in the community. 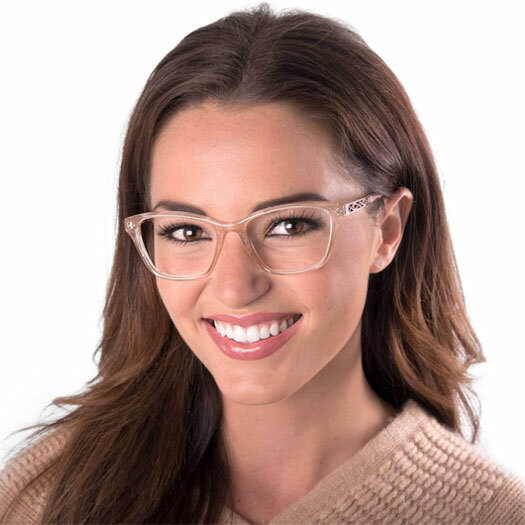 Call us now to find out more about Eyes of Faith Eyewear at EYEcenter Optometric!